This is a custom design cake stand by FunCakes. Hand crafted from wood with a lovely classic design, perfect for any cake. Classic all the way! This stand is painted in a autumn orange, just fantastic for a fall wedding. 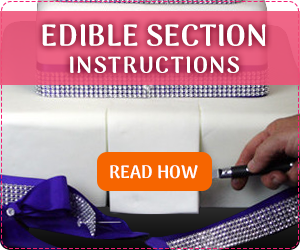 Please note, we can make any color you want, to match your cake and wedding/party. Just contact us for further information. 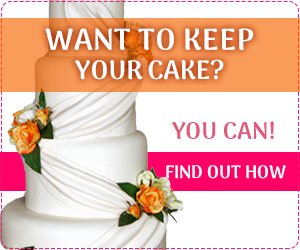 All stands are available to rent with or without a cake purchase. 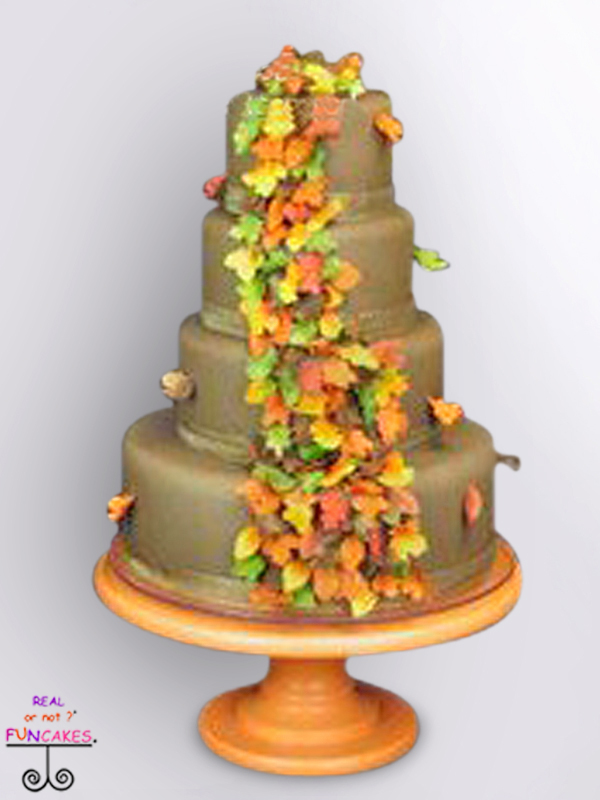 The cost of $144.00 is for the stand rental when you are renting one of our gorgeous cakes. The cost of $174.00 is for renting the cake stand without one of our cakes. There is a $99.00 security deposit for the safe return of our stands, which we will refund when the stand is returned back to us within 7 days of your event. 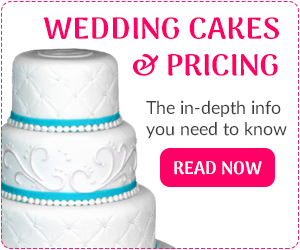 Please note: The cake stand price does NOT include the cake.